Where is Timberwood? 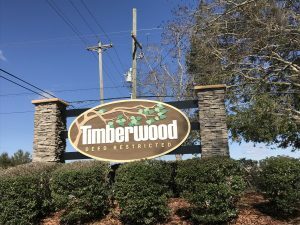 Timberwood is a beautiful neighborhood on the Southwest side of Ocala. Located just off SW 60th (Airport Rd.). Close to Ocala Breeder Sales (OBS), all the great Hwy 200 shopping like Market Street at Heathbrook. What is Timberwood Like? The homes here have spacious lots and room for the kids to play! Come enjoy country living close to town! Some of the homes are even zoned for horses! This is not a gated community. There is not a clubhouse. Streets are paved and well maintained. 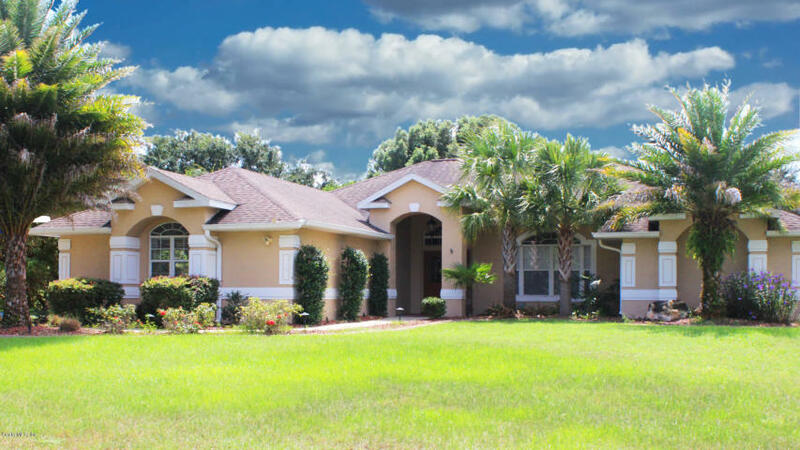 Want to sell my home here: Your home value depends on many factors. Please click here for a free evaluation and let’s discuss the best marketing plan and asking price. Want to buy a home here: Please take a look at the homes currently available here and let me know when you want to take a look!